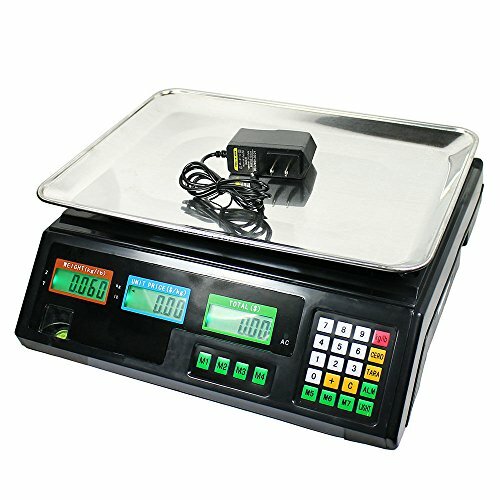 80 LB Digital weight scale price computing deli food produce electronic counter by Unknown at Kool Heads. Hurry! Limited time offer. Offer valid only while supplies last.